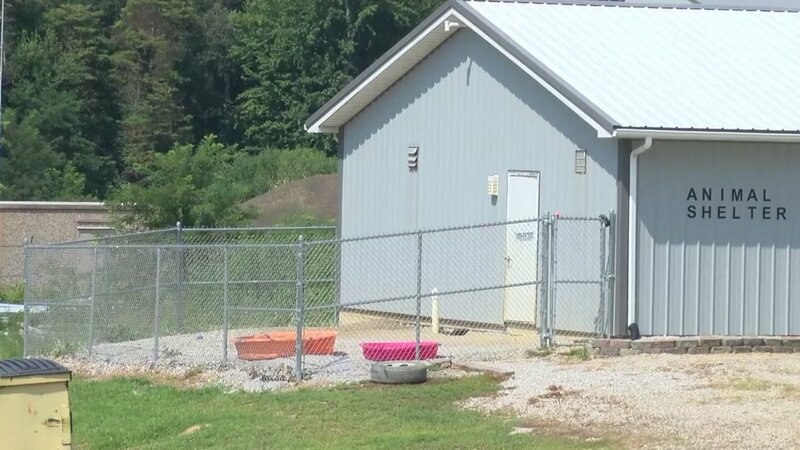 SPENCER CO. -- the board of the Spencer County Animal Shelter has released a statement in the wake of allegations the shelter froze cats to death as a form of euthanasia. In a statement released yesterday afternoon, the board acknowledges actions have occurred that are fundamentally opposed to the mission of the shelter. The statement went on to say the board has reviewed its policies and has adopted new procedures to address the situation. 14 News reports investigators have two sets of text messages which appear to show management of the shelter encouraging workers to put kittens in the freezer to kill them. No charges have been filed yet but the investigation continues. "The Spencer County Animal Control Board was formed to oversee and set policy for the operation of the Spencer County Animal Shelter. The mission of the shelter is to provide a facility for humane care and treatment of stray and unwanted domesticated animals. The Board acknowledges that actions have occurred that are fundamentally opposed to that mission. In response, the Board has carefully reviewed its policies and has adopted new policies and procedures to address these unacceptable actions. The Spencer County Animal Control Board remains committed to providing humane care and treatment of animals in Spencer County."